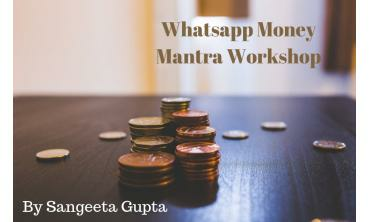 Sangeeta Gupta is a Reiki Grandmaster and a Law of Attraction and Money Mantra coach for the past 25 years. 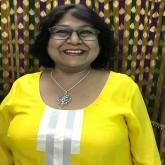 She has been actively contributing to society through her work with corporate organizations, school and college students, housewives and professionals in various fields. She has helped them transform themselves and overcome the challenges related to money inflow, health, harmony in relationships, anxiety, depression and subconscious fears. She has clients from all over the world including royal families and famous personalities.She understands and respects the privacy of her clients and maintains a client-therapist confidentiality under the code of ethics.